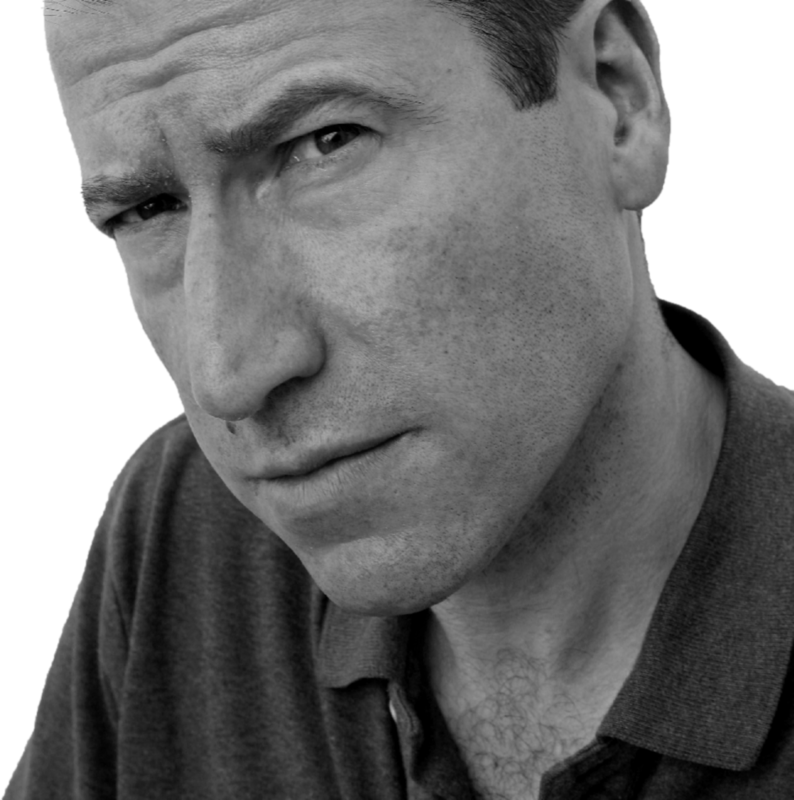 Tim Adler is a commissioning editor on The Daily Telegraph, who has written for the Financial Times and The Times, among others. 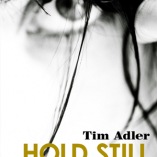 Tim’s latest thriller is HOLD STILL, which WH Smith has selected for special promotion. 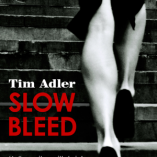 His debut e-thriller SLOW BLEED went to number #1 in the US Amazon Kindle psychological thriller chart. Crime Book Club made it a Book of the Month. 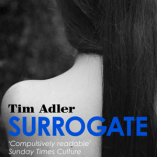 E-thriller.com made its follow-up SURROGATE a Book of the Month. Sunday Times Culture described Tim’s nonfiction book THE HOUSE OF REDGRAVE, a family portrait of the Redgrave acting dynasty, “compulsively readable … well written, extensively researched” while The Mail On Sunday called it “dazzling”. The Daily Telegraph gave it 5 stars. Tim is a former deputy editor of Business Reporter and, before that, head of research on Marketing Week and London editor of Deadline Hollywood, the entertainment business news website.